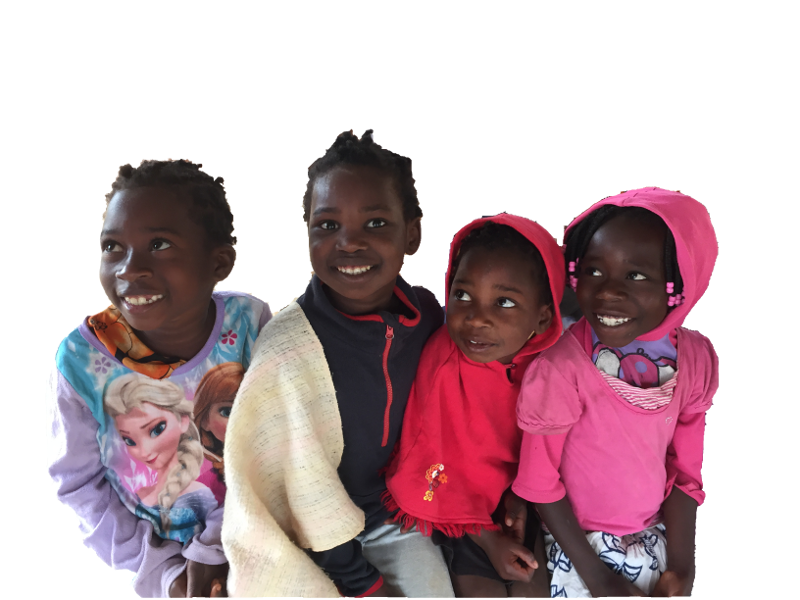 Get the latest news by signing up for the Caring For Orphans - Mozambique mailing list! We can send you e-newsletters, posting mailings, or both. The latest news on the children and staff at the orphanages. Information on how your support is impacting the children. Inspirational stories with colorful photos. Learn about ways to get involved through prayer and action. Also, please feel free to Contact Us directly.